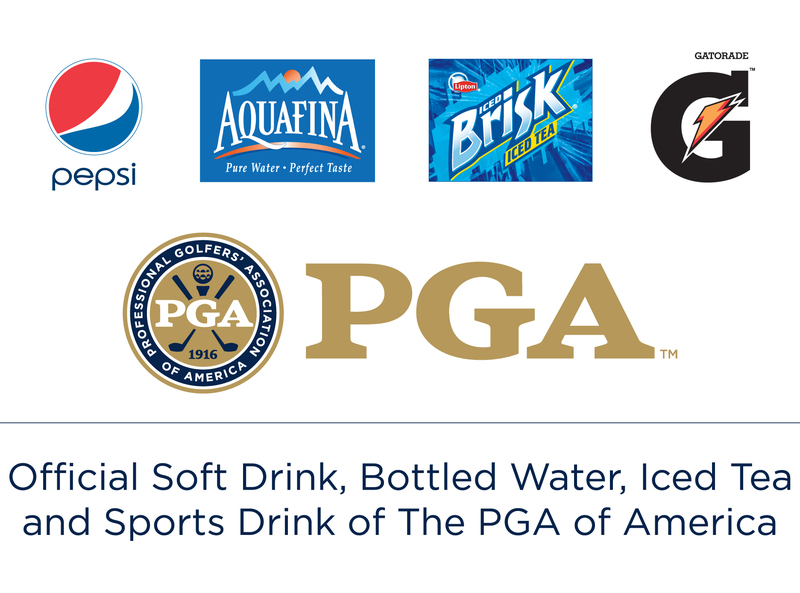 Thank you to the following companies and their sales representatives who support the Northern California PGA. Please consider their products and services for your golf facilities and customers. Click here for NCPGA Sponsor Contact Information. The New Vern Waskom Co.